you know i am on the fan train for MUFE. you can read some of my love notes reviews of the Make Up For Ever products here. seriously, who writes love notes to makeup? oh that's right, i do. my first class, must have item of Make Up For Ever is their HD Foundation. 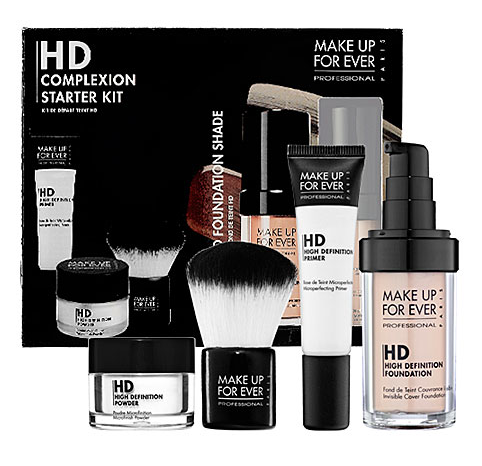 i just can't get enough of that stuff and for Christmas - the best possible HD Foundation gift set would be this one below. you get my favorite super star product HD Foundation, along with a kabuki brush, primer and a high def powder for $79. considering the foundation alone is $40, this set is a steal. Make Up For Ever generously sent me a holiday offering to review and that is their Ultimate Eyeliner Collection. 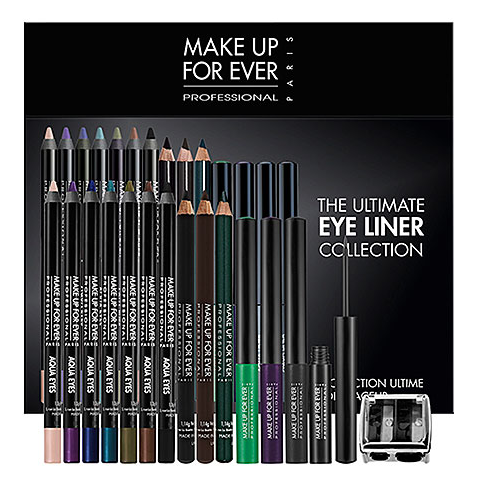 this collection includes 14 full size eyeliners plus a double pencil sharpener to create endless eye makeup looks. i love the Aqua Eyes Liners - those things stay put! - as well as the kohl liners which are the waterline/tightline must haves. liquid liners in three shades will surely convert you (a one way ticket to the dark side) to the liquid liner fan club and it is all packaged in one pencil box. what about an eye tutorial for the Holidays? this kit has everything you need. 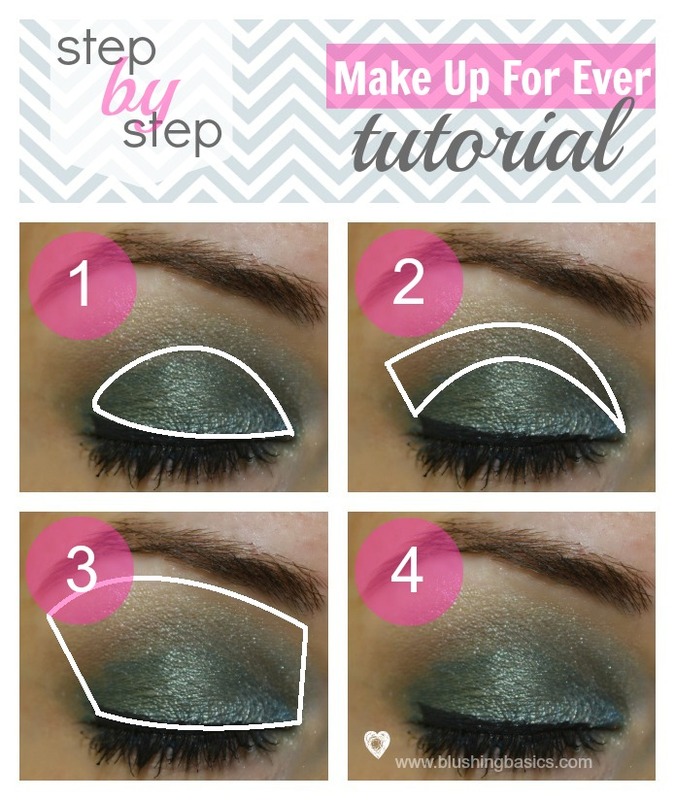 check out my three step eye makeup tutorial below to create your simple eye makeup look. I really want that complexion starter kit! It is a great deal! Niki, it is a superb deal. my favorite.foundation.ever.